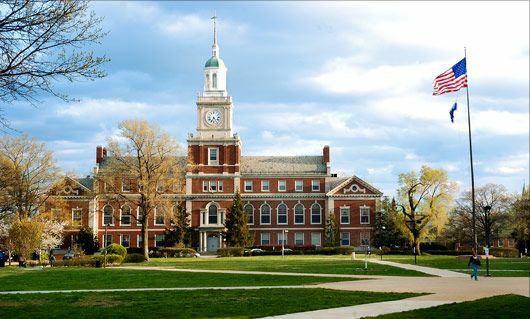 Howard University (HU or simply Howard) is a private research university which was established in the year 1867. The university is located in Washington D.C. and is recognized by the Carnegie Foundation as a research university with high research activity and is accredited by the Middle States Commission on Higher Education. Howard comprises of 13 different schools and colleges such as school of Business, School of Communications, School of Divinity, School of Dentistry, School of Medicine, School of Law, School of Pharmacy, School of Nursing & Allied Health Sciences, School of Architecture and School of Social Work. 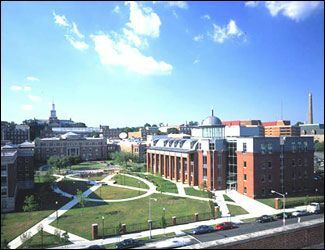 Howard University has over 70 distinct undergraduate programs, and graduate programs in business, nursing, history, computer science, engineering, pharmacy, law, social work, education, communications, art, science, divinity, dentistry, and medicine. Howard University has a student population of more than 9,500 of which over 6,600 students are enrolled in the undergraduate courses. The student to faculty ratio at the university is 7:1 and acceptance rate is 49%. Howard tops in STEM field programs and are ranked nationally for producing undergraduates with science and engineering degrees. In the year 2012, the Howard’s School of Law was nationally ranked among the top 20 public service schools. At Howard, 77% of the full time undergraduate students receive need based scholarship or grant awards. Apart from academics, students are encouraged to join many student organizations, including fraternities, sororities and academic clubs. The B.S./D.D.S. Combined Education Program is a special curriculum at Howard University spanning the pre-dental and dental curricula. The program allows students to complete the requirements for both B.S. and D.D.S. degrees in six years instead of the traditional eight years. The College of Dentistry has entered into an agreement with the School of Business to award the MBA degree to students in the College of Dentistry. Occupational Therapy program offers an accredited program leading to a Master of Science degree in Occupational Therapy (MSOT). Student in our program are exposed to cutting edge research and practice in the field of occupational therapy. The AOJ major is organized essentially around the concept of liberal arts education, while at the same time providing career-specific educational training. Students must, therefore, satisfy all general education requirements established by the College of Arts and Sciences, in addition to those specified in the major program. i) TOEFL/IELTS scores if the applicant’s native language is not English. 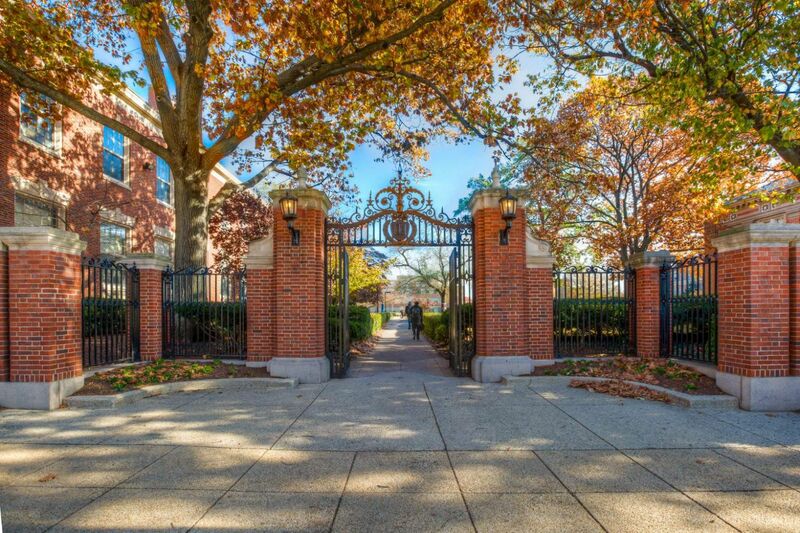 The annual cost of living at Howard University is USD 16,400 approx.